2nd time reporting this. 1st report shows status closed yet the car is still sitting there. The car is not drive-able due to the vandalism. Most likely doesn’t run. 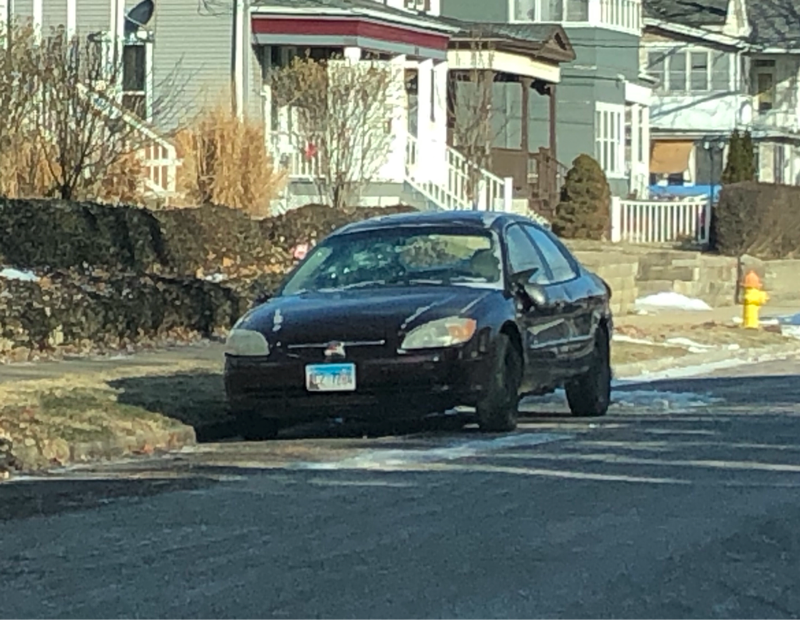 Hasn’t moved since Thanksgiving 2018. I will not report again. Thanks for looking in to it.